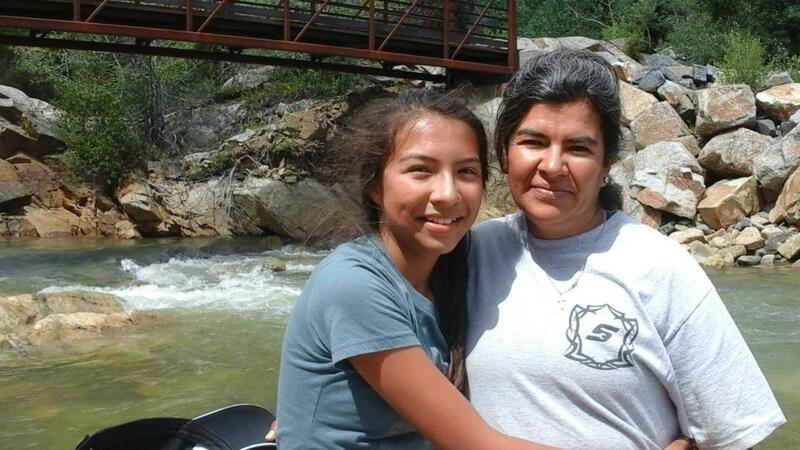 This mother and daughter are campers from a pilot family campout this summer led by Full Circle of Lake County. A summer program run by Project Dream called "Rockies Rock" that would be expanded and enhanced with GOCO Inspire funding. 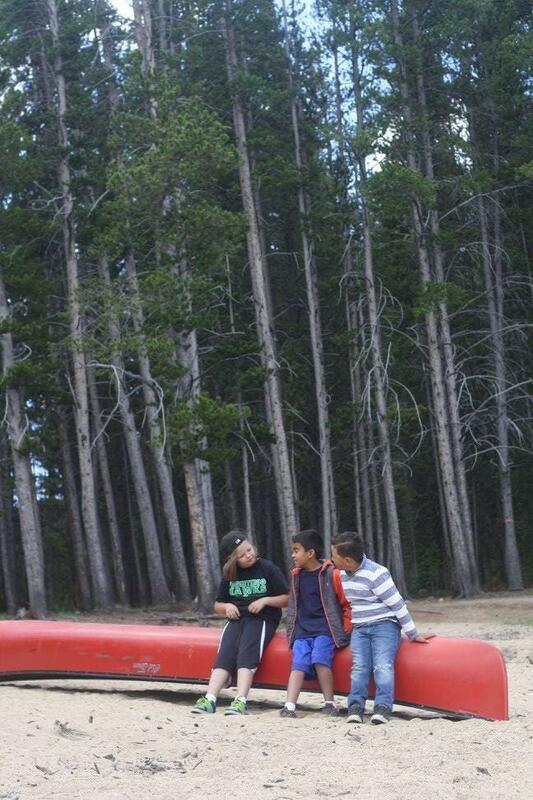 Studies show that youth spend less than ten minutes a day outside in unstructured play. In an effort to combat this national issue, Great Outdoors Colorado has awarded roughly $13 million in grants to communities across the state, to encourage children to appreciate, enjoy and take care of the great outdoors. The Inspire Initiative, launched last year with six pilot projects, ties into the state plan of having every resident within a ten-minute walk or bike ride to a park or open space within a generation. 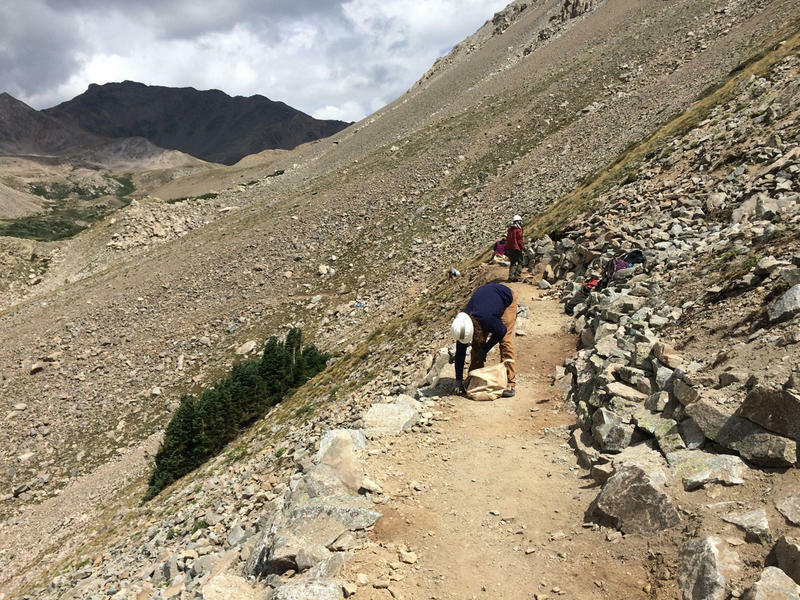 “The barriers to the outdoors are often the same: lack of resources, lack of feeling welcome, lack of knowledge and where to go,” said Jackie Miller, director of youth initiatives for Great Outdoors Colorado. Great Outdoors Colorado is putting $25 million -- funded by the state lottery -- towards the the Inspire Initiative as part of its five-year plan. Communities receiving the grants had to raise matching funds. Katie Baldassar is with the non-profit Get Outdoors Leadville, one of the communities receiving money. Leadville is using part of its $3 million grant to work with mobile home park owners to build natural playgrounds. “We mapped where our school children live, and 45 percent live in an outlying trailer park and they’re too far to walk or bike to those natural areas,” Baldassar said. Some of the funded projects focus on simply increasing awareness of outdoor spaces. In Leadville, the city is planning to put up bilingual signs at outdoor spaces. “For any of us, what we do in our free time has a lot to do with what our friends are doing, what our families are doing, what we have information about,” Baldassar said. Lamar, the San Luis Valley, Denver and Lafayette were also awarded grant money. Great Outdoors Colorado plans to award more grants next year. 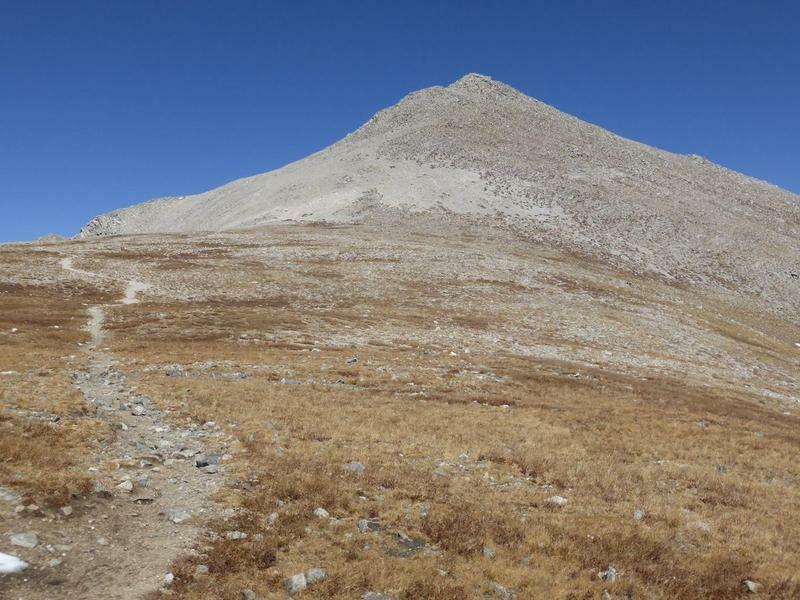 The peak of another Colorado 14er may soon become public land. The Colorado Fourteeners Initiative (CFI) intends to buy three parcels of land extending over the peak of Mount Shavano near Salida. The move comes after the discovery of mining claims which means the land is currently privately owned.